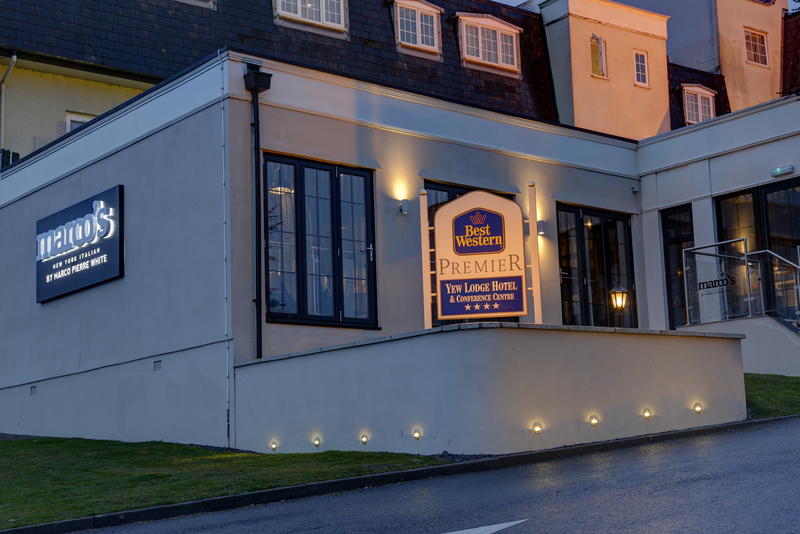 Twenty character guest rooms, log fires and free-to-use internet. Set in 20 acres of land with breathtaking views. A collection of barns tastefully converted to accommodate weddings, parties and conferences. 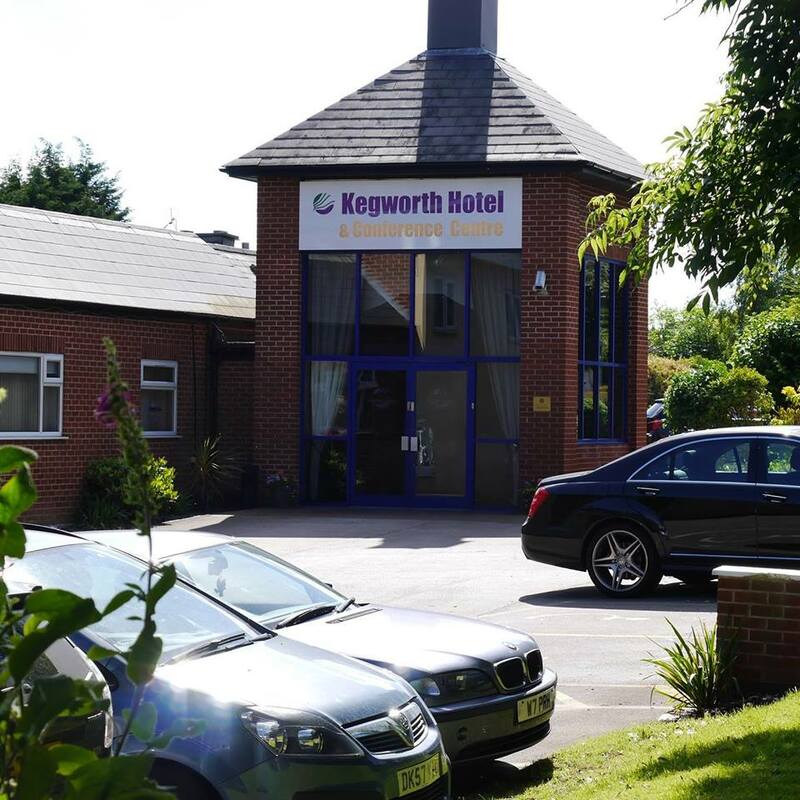 Hotel located just minutes from the M1 J24 and East Midlands airport, our hotel is ideally located and offers professional, personal and flexible service to all our customers. Our on site restaurant also offers a wide variety of Mediterranean style food, or you can eat in our bar. Park & Fly available.